Ever sat at the blackjack table before? It can be a whole new experience for beginners. Sitting and playing once doesn’t make you an expert at playing blackjack, but it’s a lot of fun. Blackjack is a classic casino table game which is still one of the most played game at offline and online casinos both. There are some certain tested things which you still might not know, but it is really very important to know these basic things. 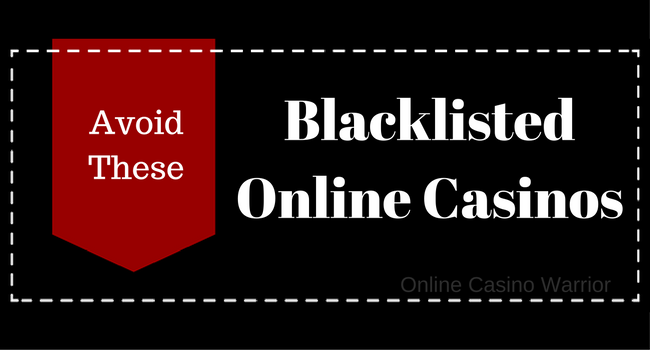 That’s why we have listed here few blackjack tips that every player must know. There is a problem with humans, they ignore the basics and try to follow the advance and this is where we make mistakes. Whether you are a beginner or have some experience playing the game, these blackjack tips will help you become a better player and increase the chances of winnings and success. Follow these blackjack tricks carefully and gather the basic knowledge every player must know before sitting on a blackjack table. NOTE: Don’t miss the 8th tip and the bonus at the end. What would do upon entering the casino? Offline or online, whatever it may be. Before playing blackjack you would definitely choose a table and before choosing the table keep a few things in mind. Always read the limit signs before sitting on the table. Most of the players don’t even notice the limits of game type before sitting at the table and this is the first mistake they make. 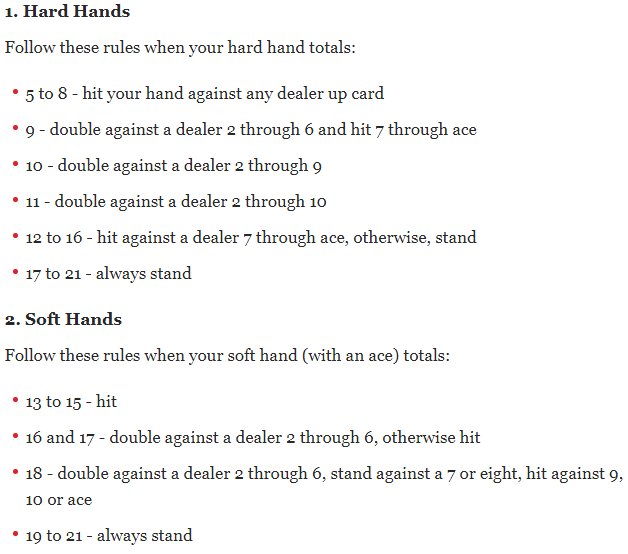 Read the minimum and maximum limits you can bet each hand. And, one more thing, analyze the dealer before choosing the table. They should be gentle and friendly. They do have some rules and protocols, but everyone has different nature and behavior. 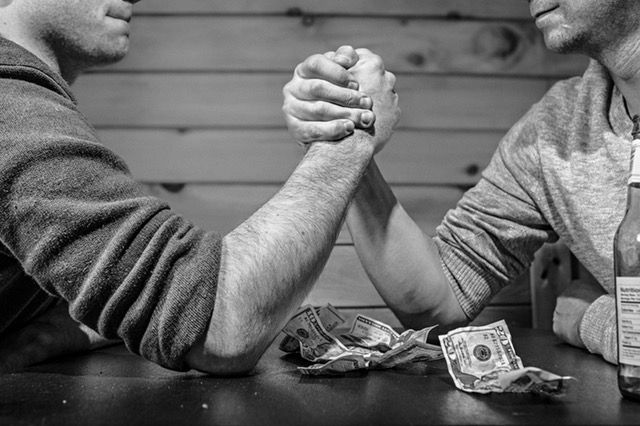 If you are on a tight budget then, go for the table that has the lowest minimum bet. What does every businessman do before starting a new project? They analyze the idea, the market, understand how it goes and what are the risks they should handle carefully. Same goes with the blackjack game. Don’t rush into betting a huge amount, first see how the dealer plays, watch few hands and after that start small. Beginning with the minimum bet is always a good idea. Be cool, be simple. In the previous blackjack tip we asked you to stay cool and calm. You can get yourself a drink to stay calm but don’t drink too much. Drinking too much would destroy your senses, in fact the reaction time also gets delayed. You may be good at playing blackjack, but getting too high would ruin it. In fact, you may behave weird which may be against the casino rules and you may get yourself banned. Don’t get frustrated or carried away if you are losing too much. Keep track of all the losses and wins to manage the bankroll. Chasing losses without managing it would lead to bankruptcy. This is where most gamblers make mistakes. They chase the advance tricks but little do they know that they can reduce the chances of house edge by 50% by just staying basic and making the right decision. Understand the right times to hit, stand, split and double on each hand and remember that. This would be your biggest mistake while playing a blackjack game. Don’t play insurance because even if you hit blackjack, you’ll win only your initial bet. Taking a risk and then getting back your initial bet only is something you don’t want to experience. The house holds a 6% advantage over the player in an insurance bet. A clear NO to insurance. One thing you should get straight into your heard is that you are playing only for yourself and so do other players. There is no team here, your decisions will give results to you. So, don’t get carried away by what others say. Use your own mind. There are lots of chances that you may get misled by some self-proclaimed blackjack experts. They may be but you can’t trust anyone when your hard earned money is at risk. This is one of those blackjack tricks that we recommend to every player. If you don’t know already then let us tell you that there are some online casinos which allow you to play blackjack online without spending a penny. This way you can understand how the game functions and how it should be played. It’s better to practice online before betting. If you want to know about such online casinos then visit this section on our website which lists all the popular online casinos. 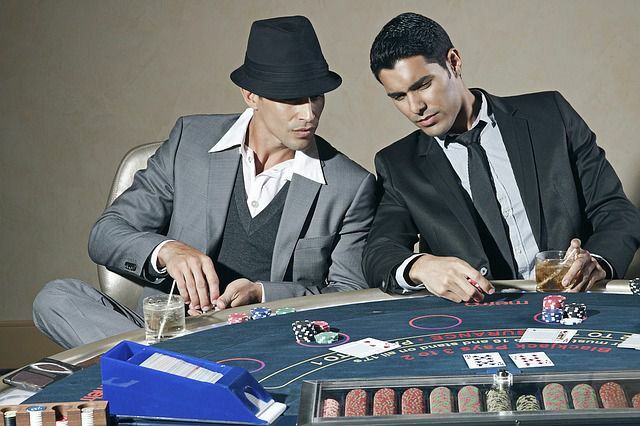 From this section you can choose casinos based on your location and requirements. Name a blackjack player who has not lost any single table? Can you? You can’t because there is no one like that. If you start winning every hand at the table, then don’t get carried away, doing this you will start making foolish decisions and end up losing all the winning amount. Same goes with the losing, if you keep on losing then don’t lose your patience. Stay managed and play while managing your bankroll. Usually when people start losing they become frustrated. You may end up abusing or misbehaving with the dealer and that would ruin everything. There had been such cases reported when a man in a funny way tried to tell the dealer that if he didn’t win then he would eat his children. Although he was not serious still, they couldn’t stand this and the man was banned. Don’t do any such things to avoid severe penalties. Keep these things in mind while playing blackjack, stick to basics. Gambling is a real fun, don’t miss that fun. Hope these blackjack tips will work for you and help you become a better player.